Lloyd JM Nunag from the Philippines now a member of Youth Coalition for Sexual and Reproductive Rights! We have a heart-warming note from Lloyd JM Nunag all the way from the Philippines! He has just been selected as an official member of the Youth Coalition for Sexual and Reproductive Rights (YCSRR). Among other benefits, Lloyd will be flying to Bucharest, Romania for the YCSRR Annual General Meeting. This coming July 31- Aug 7 will be our Annual General Meeting and I will be flying to Bucharest, Romania! I am so excited about this work and I wanted you to know that the whole Opportunity Desk team is part of this wonderful journey! Keep up the good work! 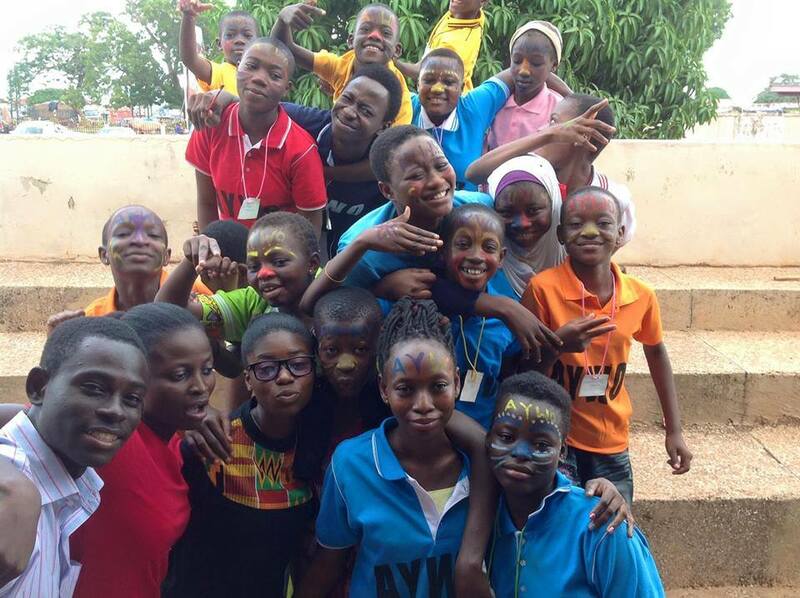 You have a very important role in the creation of positive change-makers of this generation! Congratulations, Lloyd and all the best from all of us at Opportunity Desk. 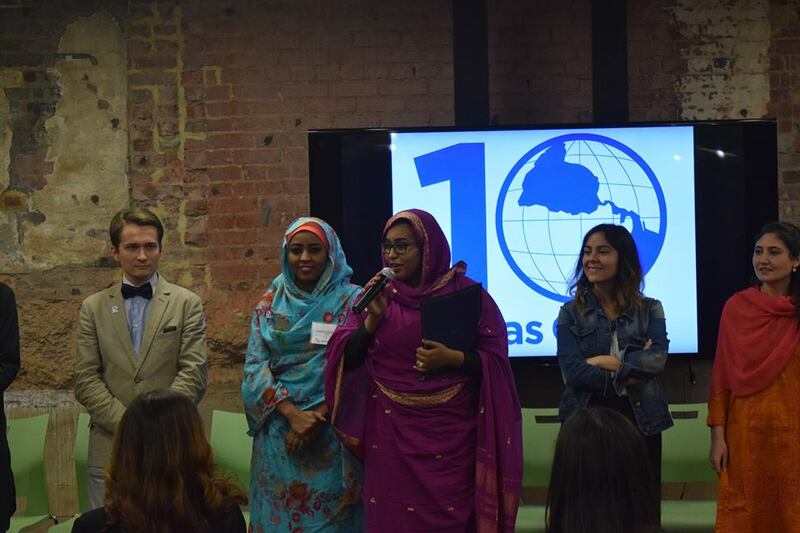 Duha Elmardi selected for Atlas Corps Fellowship Class 21 - Writes In from D.C.! Opportunity Desk is pleased to receive a note from one of our users, Duha Elmardi from Sudan. 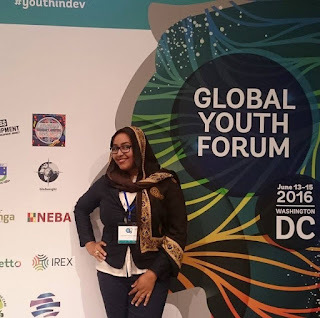 She has just been selected for the Atlas Corps Fellowship and has written in from Washington DC to share her story and journey so far as a Fellow. Read below and be inspired to apply for the Atlas Corps Fellowship. When I first heard about Atlas Corps, a few years back at Opportunity Desk, with a post saying apply and serve in the United states for a year, I thought that this could be a good chance for something new! I clicked into the links of the websites and I was taken into the world of Atlas Corps, what it really is and how it works. I was very impressed with the idea of a global network of emerging leaders from all over the world, coming together to share experiences and learn from each other and others and truly change their perspectives. 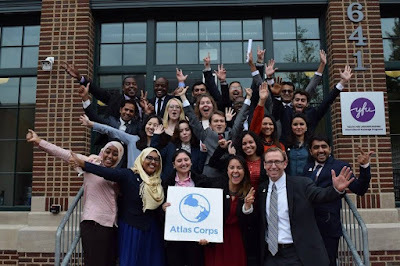 And Atlas Corps’s wide network of host organizations ranging from Ashoka to World Vision to Human Rights Campaign really inspired me to apply and be involved with this fellowship that polishes world leaders and gives them the connection and skills they need to go back and contribute to their communities positively. I went through an online application process, got shortlisted and then went through an interview and an online english language proficiency test and waited for a few years for a yes, since the fellowship has a very low acceptance rate of 2%. I got contacted this January and got informed that DC SCORES, one of Atlas Corps’s host organizations is interested to have me as a development fellow. That was one of the happiest moments for me as I felt the sense of accomplishment into becoming a part of this prestigious program. I underwent a few interviews by the host organization and got my dates set, I arrived in the United States in May 2016 as a Class 21 Atlas Corps Fellow. And the experience so far is very fruitful, new friends, wide networks and amazing events and programs to be a part of. I recommend this fellowship for any professionals working in nonprofits and civil society and hoping to make the world a better place. 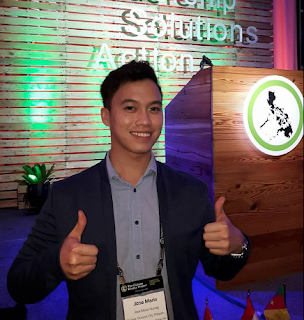 Big thanks to Opportunity Desk (OD) for providing me the opportunity to be an Atlas Corps Fellow." Find out more about Atlas Corps here. Best wishes, Duha! From all of us at Opportunity Desk. 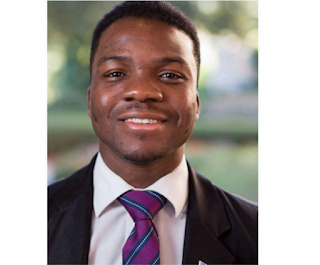 Tips from Matthew de la Hey, a Mandela Rhodes Scholarship Winner! We recently featured the Mandela Rhodes Foundation Scholarship on our Opportunity Desk. To inspire potential applicants, we got in touch with Matthew de la Hey, a past winner of the Mandela Rhodes Scholarship to share his experience and leave you with a few tips. Matthew de la Hey is a Mandela Rhodes Foundation Scholar. He has a Bachelor of Accounting Honours (2012) and is the CEO and co-founder of Inploi.me, an on-demand jobs platform in London. "The Mandela Rhodes scholarship programme is an extraordinary grouping of remarkable young Africans with a variety of skills, interests and points of view. Applicants would do well to present themselves as authentically as possible, in their paper applications and ultimately to the selection panel. The Mandela Rhodes Scholarship was a wonderful opportunity to meet young, smart, driven people from all over the continent, in addition to various inspiring friends and benefactors of the foundation. The scholarship workshops are a valuable resource, in addition, of course, to the generous provisions made for the pursuit of further education." The Mandela Rhodes Scholarships Programme is a combination of financial support for postgraduate studies and a high-quality leadership development programme, with the intention to build exceptional leadership capacity in Africa. These scholarships are open to African students who intend to study at one of the numerous South African universities and higher institutions. 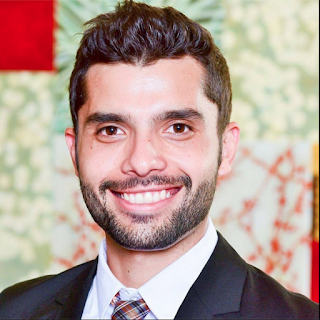 Italo Alves from Brazil is now a Schwarzman Scholar! We are excited to hear get a note from Italo Alves all the way Brazil! A bit about the Schwarzman Scholars! Schwarzman Scholars is a highly selective, one year Master’s degree program based at Tsinghua University in Beijing, one of China’s top academic institutions. Inspired by the Rhodes scholarship, it is designed to prepare the next generation of leaders for the geopolitical landscape of the 21st Century. The scholarship is fully-funded for all participants, including travel costs and a personal stipend. Goodnews - The call for applications for the next Schwarzman Scholars Program is currently open - click here to learn more and apply. We are so excited for you, Italo and wish you the best! Erondu Jude Chisom wins PfAL Scholarship to Study in London! Join us to celebrate our OD Mentor- Erondu Jude Chisom! "Finance was my biggest concern when I got accepted into the London School of Economics and Political Science (LSE) to pursue a master’s degree in Development Studies. I had series of sleepless night searching for scholarships until my friend Zaidat Ibrahim, an Opportunity Desk team member, recommended and encouraged me to apply for the 2016/2017 Program for African Leadership (PfAL) Scholarship. Knowing the importance of attending a prestigious school such as LSE, I took Zaidat advise and applied. 10 Days later, I received an update of my application as a successful candidate for the scholarship. We are so excited for you, Erondu. Congratulations and wish you the best! 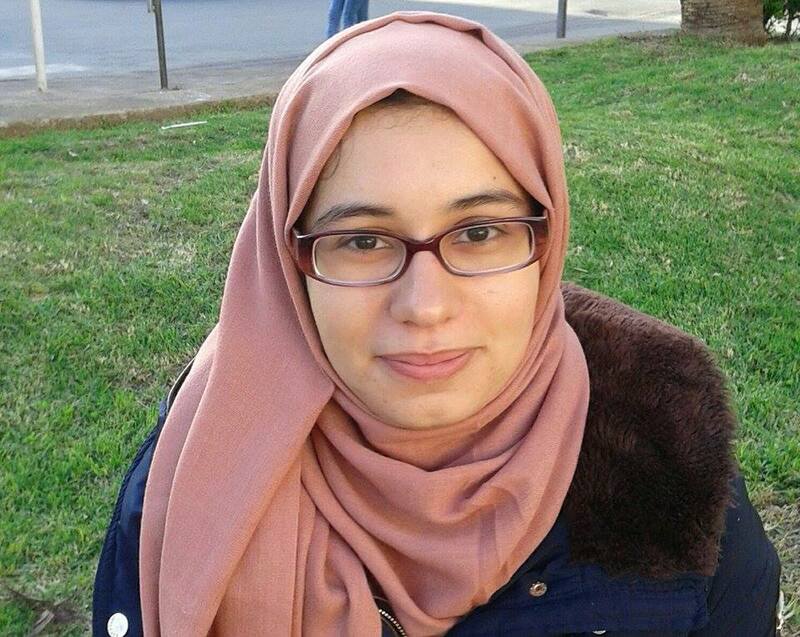 We are delighted to read this beautiful note from Asmaa Elmessnaoui all the way in Morocco! I am really glad to be finally one of many who writes you to share news of their selection for a program posted on your Facebook page. I've been selected, with 150 others (out of 6000 applicants from all over the world), to participate in the 7th United Nations Alliance of Civilizations (UNAOC) Global Forum, which will take place in Baku, Azerbaijan from April 25th-27th 2016. The theme is "Social inclusion". I am a young founder and president of a Moroccan Local Association working to help our local community in every aspect we can. I thank you for your efforts to provide us with news of opportunities." Meet Portia Dery - Winner of Several International Opportunities! I am extremely excited to also share my success story with the Opportunity Desk (OD) Family! Opportunity Desk truly lives up to its name as a platform that connects young people to vital opportunities at the right time. My love affair with OD began in 2014 on Facebook, and since then, my life has been filled with amazing surprises. Are you ready to enjoy some adventure? Then grab for yourself a warm cup of coffee! In 2014, (just 11 days to my birthday! 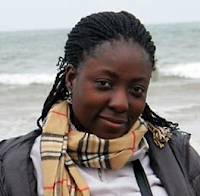 ), I became the first Ghanaian to win the prestigious Golden Baobab Prize for Picture book. This exciting win got me interviewed on BBC Africa, Wall Street Journal magazine, Joy News-Ghana and numerous online platforms. And now in just a couple of months, my winning book will be published by Golden Baobab in partnership with the African Women’s Development Fund-AWDF. I got selected for Tech Camp Africa held in Ghana, got shortlisted up to the semi-final level in Ghana for the Tigo Reach for Change competition and became a Blazing Trail Fellow of the British Council. In 2015, I got selected to take part in the first cohort for E-Learning Course on Management in Health organized by World Bank. It was an amazing learning opportunity. Very recently I have been selected as a highly commended runner-up of the Queen’s Young Leaders Award by Her Majesty, the Queen. This is an initiative to celebrate and support young people from across the Commonwealth. In addition, I have also been selected to participate in UNAOC’s 7th Global Forum to be held in Baku, Azerbaijan from 25-27 April 2016 with 150 others (out of 6000 applicants from all over the world). What is more exciting now is that I have been selected to participate in the Mandela Washington Fellowship program taking place in the United States from June 17 - August 4, 2016. Looking forward to an amazing experience. 2016 Tony Elumelu Entrepreneurship Programme. Life is filled with amazing opportunities, the key to success is to keep trying and have the right attitude to failure. Since patronizing Opportunity Desk, I have applied to over 30 opportunities (even to those I knew I was not well qualified for. Since 2014, I have kept a track record of most of the applications I failed in; this keeps me motivated. The trick to a successful and winning application is to keep failing. When you fail in other applications, it makes you stronger and better in future applications. Every application process strengthens you for the next one. 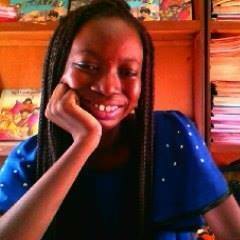 Portia Dery is a writer, a community worker and the Founder/Director of the African Youth Writers Organization-AYWO. 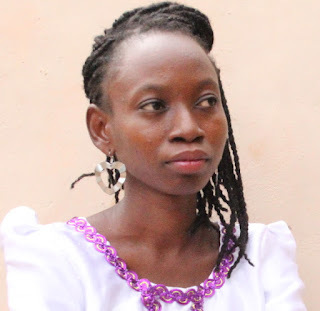 In 2013, she dared to turn her passion for reading and writing into a social entrepreneurial venture with the aim of turning Africa into a reading continent. Her social venture currently runs an innovative literacy program dubbed “the funky readwrite clinic; the first of its kind in Ghana. Labels: Ghana, Golden Baobab Prize Winner, Meet Portia Dery, Opportunity Desk, Our Blog, Portia Dery, Success Story, Winner of Several International Opportunities! As entrepreneurs, one of the first questions we get asked after our name is 'What do you do?' Often times, I have watched many try to put together pretty words on the spot, proceed to tell unrelated tales, lose attention until the person asking finally gives up all interest in ever finding out about the product and services we offer! 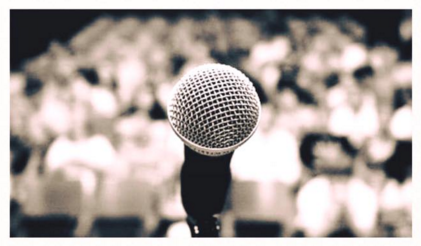 If there is one thing we need to be extremely excellent at as entrepreneurs, it is pitching articulately about our ideas, businesses, services and products! B. Speak Passionately - if you don't believe in what you are selling, I'm not going to either! More often than not, investors give money to your person more than even your business idea. They need to know you care about the cause you are pursuing. Whether you are writing or talking about it, your passion must be obvious. You can start by asking yourself why you care and let your answer drive you when you speak about your work. C. Maintain Eye Contact - No need to stare at a person's forehead, the tip of their nose or the wall behind them when speaking to them. (I've been in that shoe before 😀) Eye contact is key! Anyone wants to try a one sentence pitch we can work on to make better? Adepeju Opeyemi Jaiyeoba (OD’s June YPOM ) is a Nigerian trained lawyer and founder of Brown Button Foundation, an NGO established to help curb the high mortality rates in Nigeria. 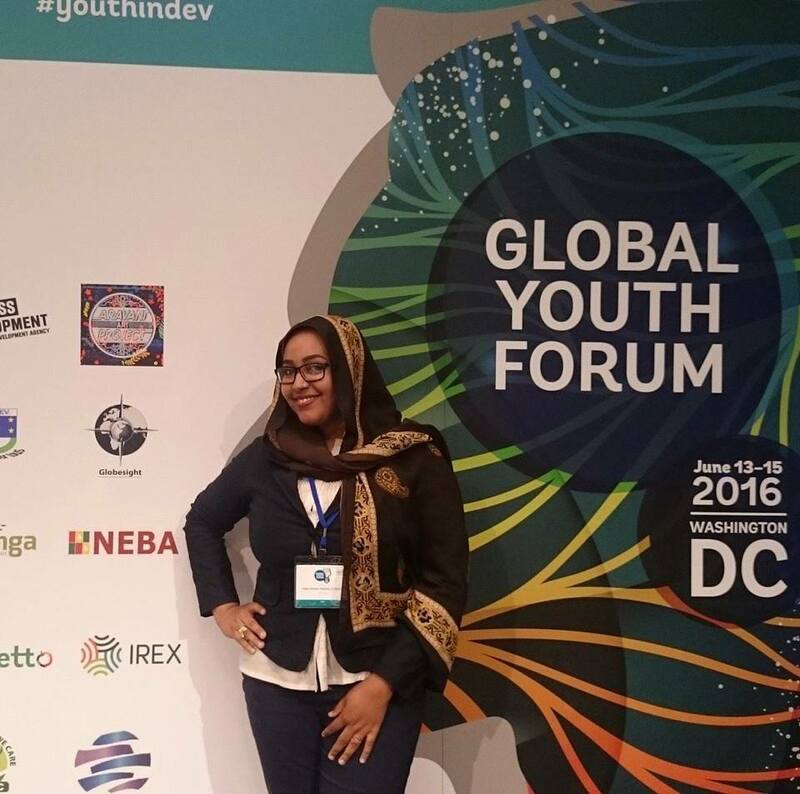 She is a 2015 White House Emerging Global Entrepreneur and a 2014 Mandela Washington Fellow.